A native of St. Petersburg, Russia, pianist Tatiana Vassilieva earned degrees in piano performance and accompanying from the Eastman School of Music. 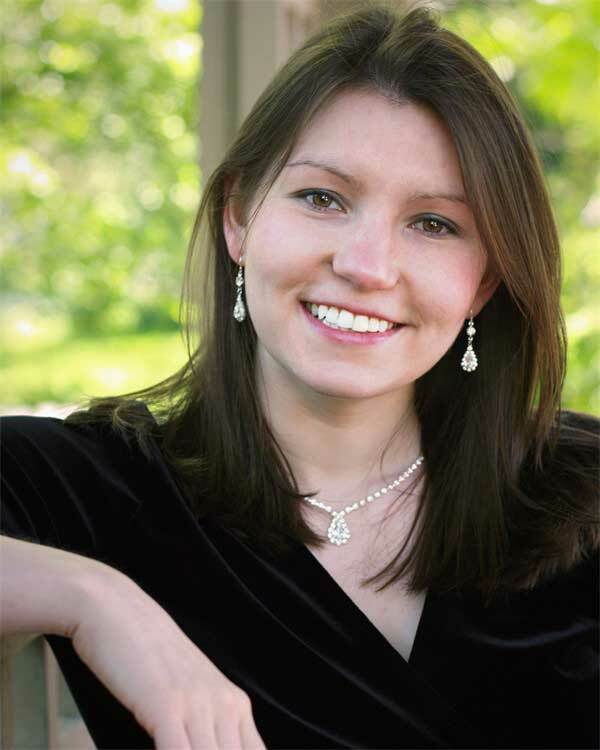 She is the recipient of many of Eastman’s awards, most notably being named a two-time First Prize winner of the Kneisel Lieder Competition. As a coach with Eastman Opera Theatre, she prepared productions of The Turn of the Screw and Cabaret, as well as an evening of opera scenes. Ms. Vassilieva spent two summers as a fellow at Tanglewood Music Center, assisting on productions of Così fan tutte and The Rise and Fall of the City of Mahagonny. She also studied at Music Academy of the West and was recently a young artist with Opera North where she played continuo for Il barbiere di Siviglia. She spent the past year as a member of the staff at Boston University playing continuo for Così fan tutte and second piano for Bolcom’s Lucrezia. During the summer of 2010, she joined Ash Lawn Opera as an apprentice coach.